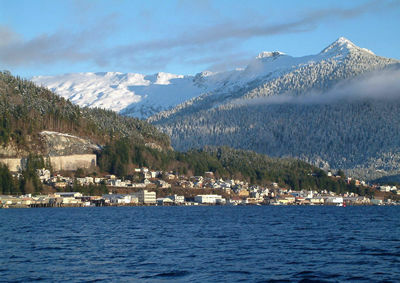 Ketchikan in winter. This week’s snapshot was taken by Mark Adams, Ketchikan, Alaska, Public Utilities CAD/GIS operator. The panoramic photograph shows Deer Mountain to the right. The snow-covered ridgeline is within the watershed that supplies one of the city’s power plants. Each summer, one million cruise ship passengers visit the port. Ketchikan in winter. This week’s snapshot was taken by Mark Adams, Ketchikan, Alaska, Public Utilities CAD/GIS operator. The panoramic photograph shows Deer Mountain to the right. The snow-covered ridgeline is within the watershed that supplies one of the city’s power plants. Each summer, one million cruise ship passengers visit the port. 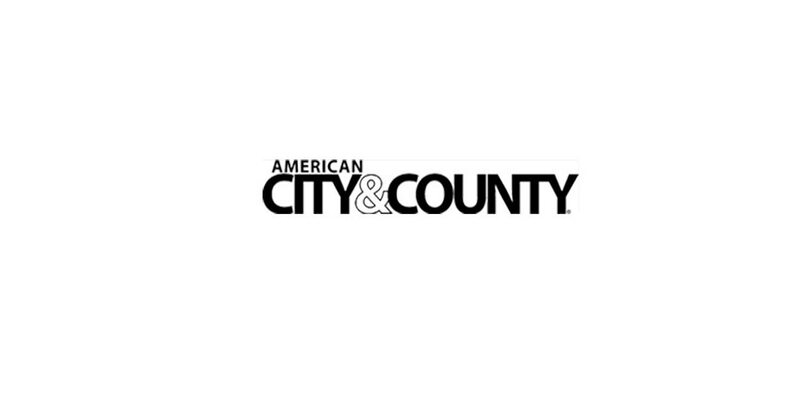 To view this week’s snapshot, visit https://americancityandcounty.com/weeklysnapshot/.